Between October 2018 and March 2020 the City of Bellevue will be replacing water mains in the City. Notifications will be sent to individual homes approximately one month prior to construction. 84th Avenue Improvements: Click here for more information. Between June 2018 and June 2019 the Clyde Hill Elementary School will be demolished and rebuilt. Residents of the nearby area should expect delays during this time. 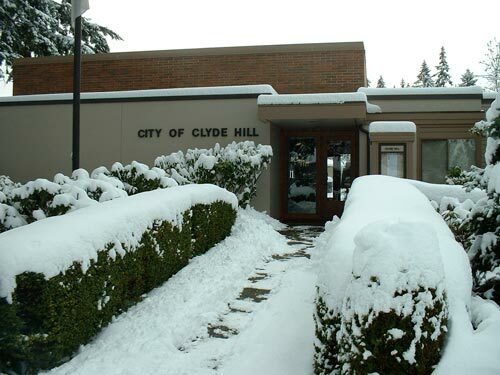 Questions can be directed to Public Works Director Arnie Clark by telephone (425.453.7800) or by email (arnie@clydehill.org).